2019 will mark the 41st anniversary of email marketing. 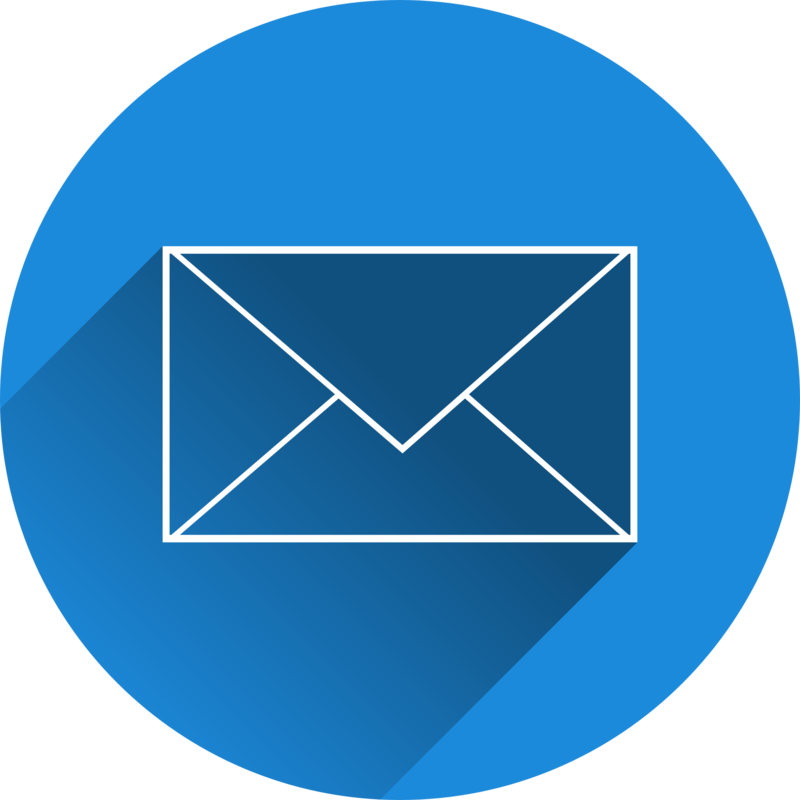 Unfortunately, many marketers are still in the Dark Ages in terms of email deliverability. While deliverability and sender reputation may not be buzz-worthy in the age of artificial intelligence, big data, mobile marketing, the list goes on… a solid deliverability strategy is the foundation of any successful email marketing program. Although it’s best to plan and to implement sender reputation best practices before sending your very first email campaign, it’s never too late to get started. So what does it take to increase deliverability? Download our complimentary ebook today to find out!